When it comes to losing weight, support and accountability are crucial in finding success. Fortunately, your phone can help you with this. 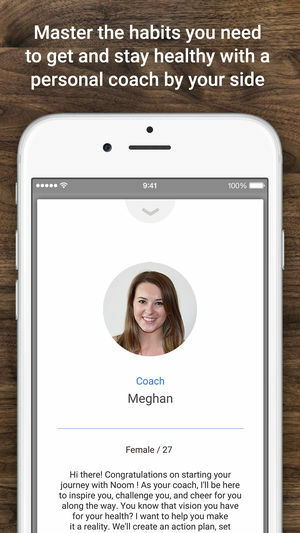 With hundreds of apps geared towards weight loss, you have many choices for help. 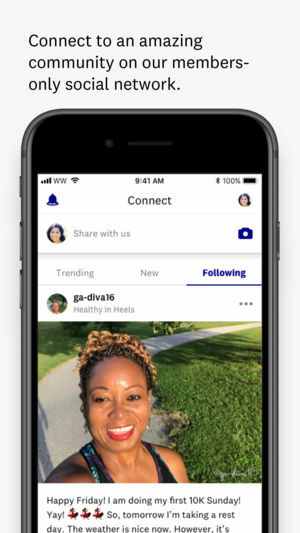 To make it easier to find the right one, the very best weight loss apps and diet apps options can be found below. 1. 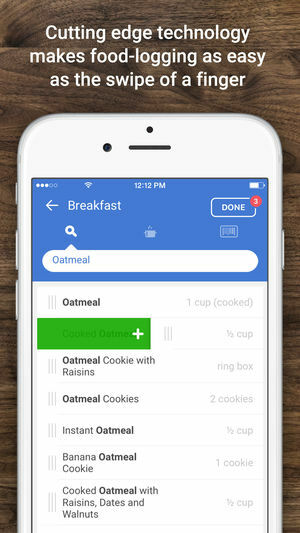 Noom – iOS and Android. 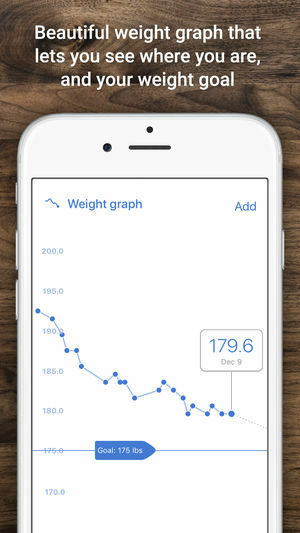 Noom offers personal health coaching with an emphasis on the psychology behind weight loss. 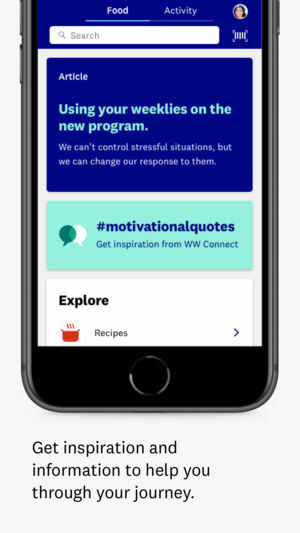 Once signed up, you’ll have access to insightful articles, your own coach, and a personal weight loss plan. 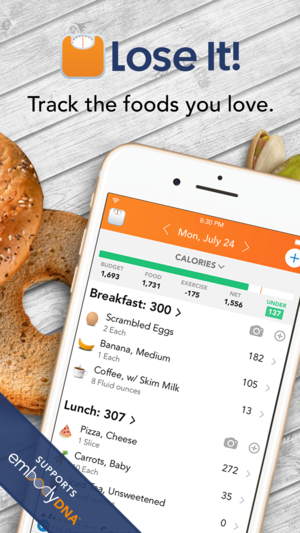 Noom’s goal is to help its members learn healthier habits so they can continue losing weight even after their membership is expired. 2. 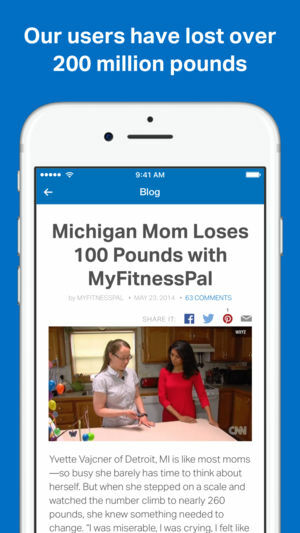 MyFitnessPal – iOS and Android. 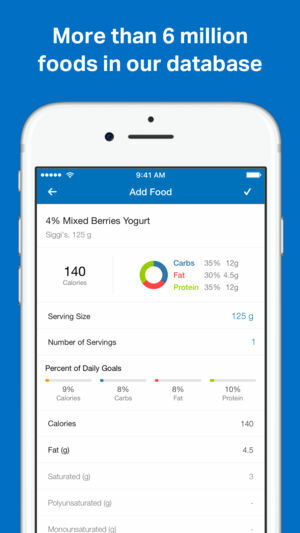 You can use MyFitnessPal’s wildly popular app to track your daily calorie intake. 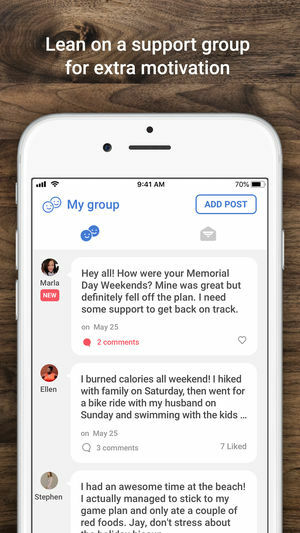 However, this app also allows you to log activities that burn calories, connect with friends, and record your weight loss. 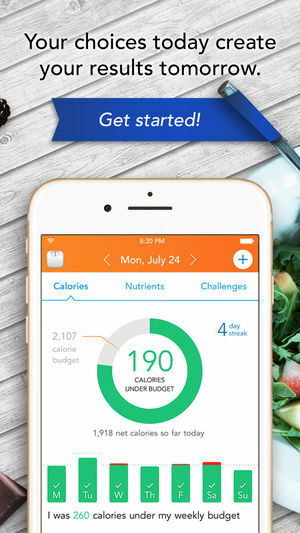 If you’re focusing on calories in vs calories out, then this is an excellent app to have on your side. 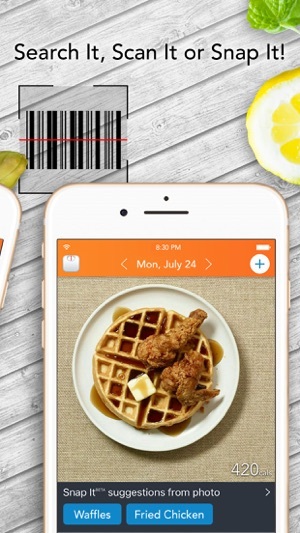 It’s incredibly easy to use, with calorie counts for tens of thousands of foods easily found. 3. 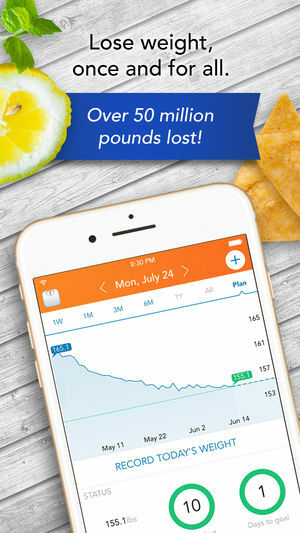 Weight Watchers – iOS. 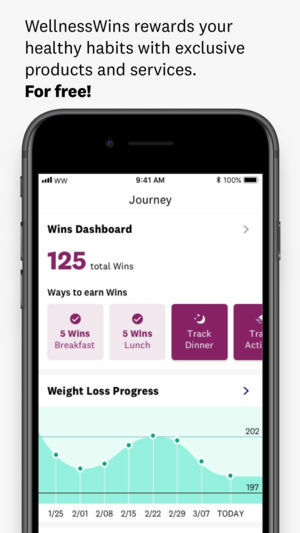 If you are interested in joining the Weight Watchers program, then their app is an excellent tool to have. 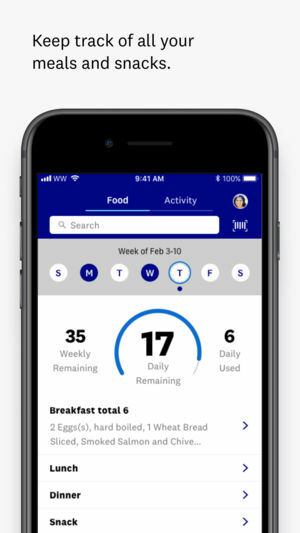 It makes it easy to keep track of what you eat so you stay accountable no matter where you’re at. 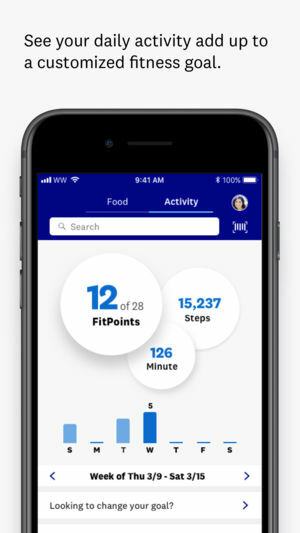 You can also use the app to track your activities and progress as you continue to lose weight. 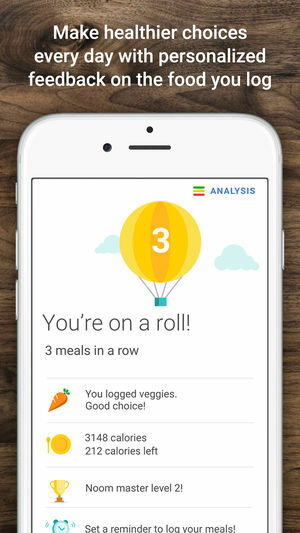 Recording meals is easy and you can send messages to friends for added support and accountability along the way. 4. 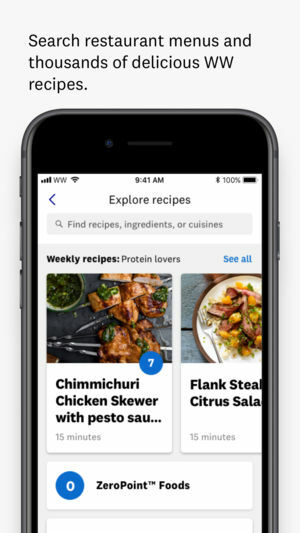 Fooducate – iOS and Android. To better educate yourself on what “eating healthy” really means, you need Fooducate. 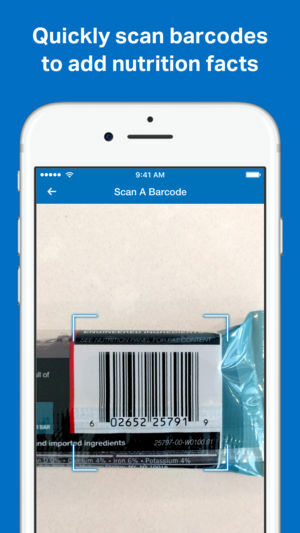 All you have to do is scan or type a food in, then it will give you a grade for that food and explain the reasoning behind it. 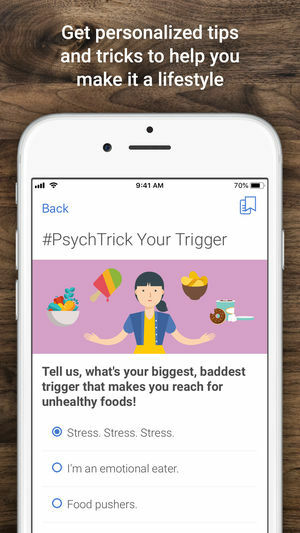 For most, this helps push them to eat healthier and learn how to make better choices without second-guessing themselves. 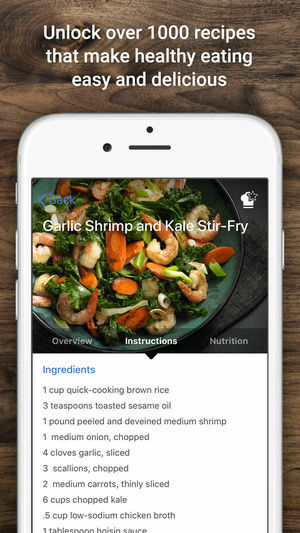 Recipes are available through the app as well, making it easy to cook at home. 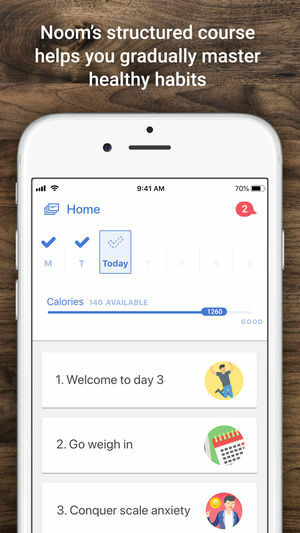 You can also use this app to track your calories and communicate with others for support. 5. Lose It! – iOS and Android. Lose It! 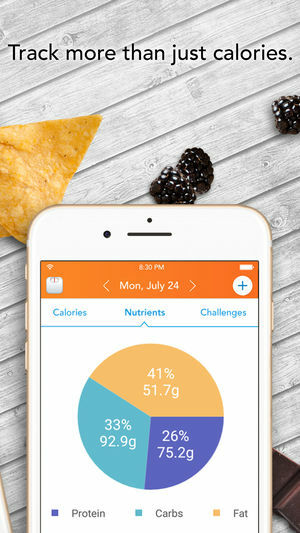 is popular because it’s so easy to use for tracking your calories. 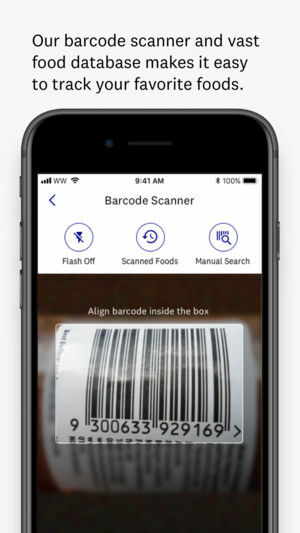 Whether you type in data for your own recipe or you scan the barcode to a prepackaged meal, this app does the counting for you. 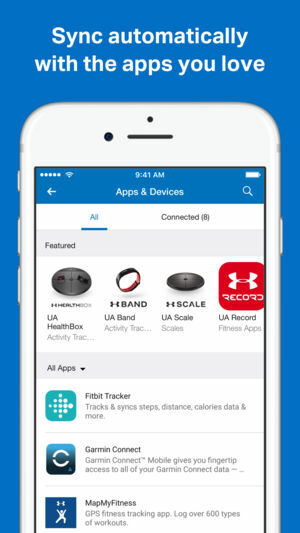 It also allows you to record your weight, set your goals, log exercise, and more. 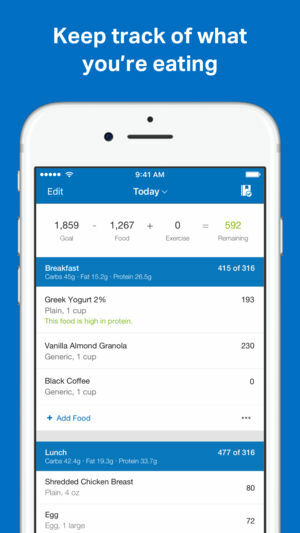 If you’re interested in tracking your macros, then the premium version will be right for you. 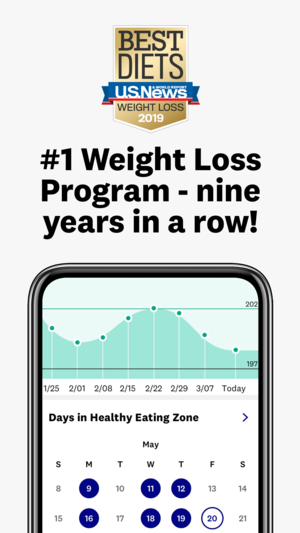 Visit Lose it!